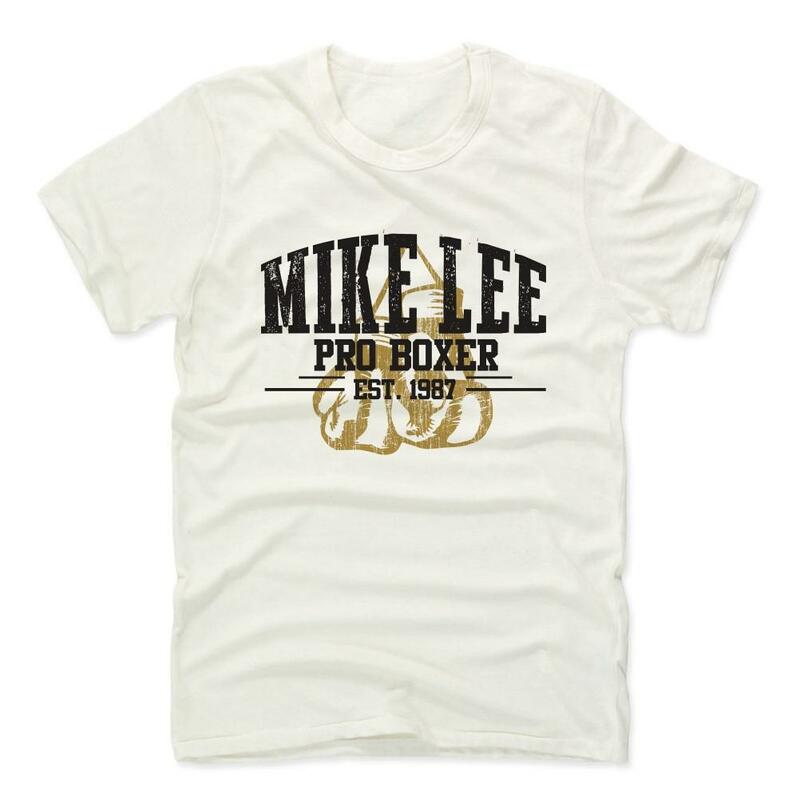 With a 21-0 perfect professional record that includes 11 KO’s, Mike Lee is a bright, hardworking quick learning, power-punching professional boxer with a deep motivation to be a champion. Lee, 29, was born in Chicago, Ill., on June 17, 1987. He started his athletic career at linebacker on the school football team at Benet Academy in Wheaton, Ill., and took up boxing the summer following his senior year of high school. Lee first stepped into the ring as a competitive boxer at his dream school, the University of Notre Dame, after transferring from the University of Missouri following his freshman year. While at Notre Dame, Lee was a three-time Bengal Bouts champion (a school tournament started by Knute Rockne, which raises money for the children of Bangladesh). In the summer of 2008, Lee spent 15 formative days in Bangladesh as part of the university’s Holy Cross Missions of Bangladesh – forever instilling him a desire to give back. 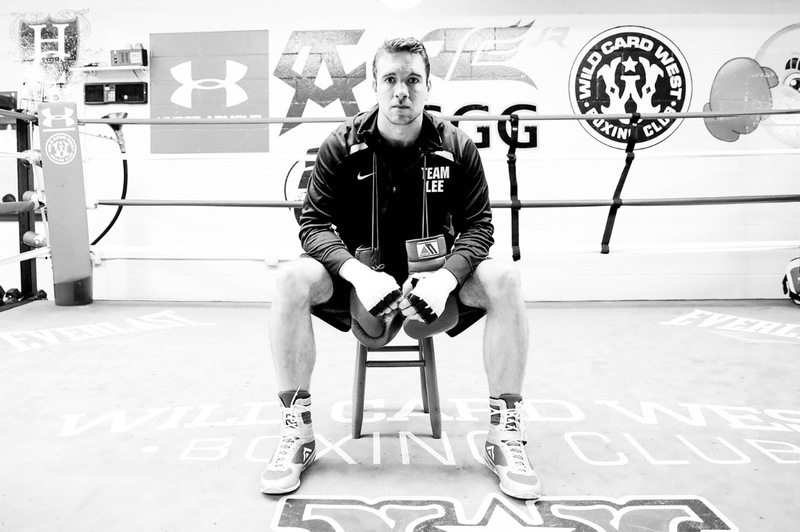 Lee graduated with a degree in Finance from the Mendoza School of Business at the University of Notre Dame in 2009, and the Notre Dame faithful has followed the popular All-American boxer across the country to support him in his fights. Out of college, Lee went undefeated in his amateur career and was signed with Top Rank Inc. after winning the Chicago Golden Gloves. He then moved to Houston, Texas, where he worked with legendary trainer Ronnie Shields. 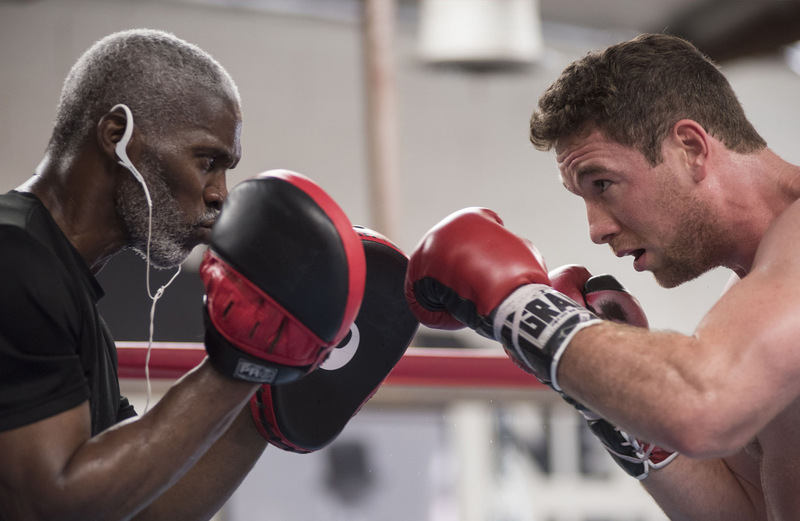 In recent years, Lee has switched things up and moved to San Diego to train with Olympic silver medalist and former heavyweight champion, Chris Byrd. 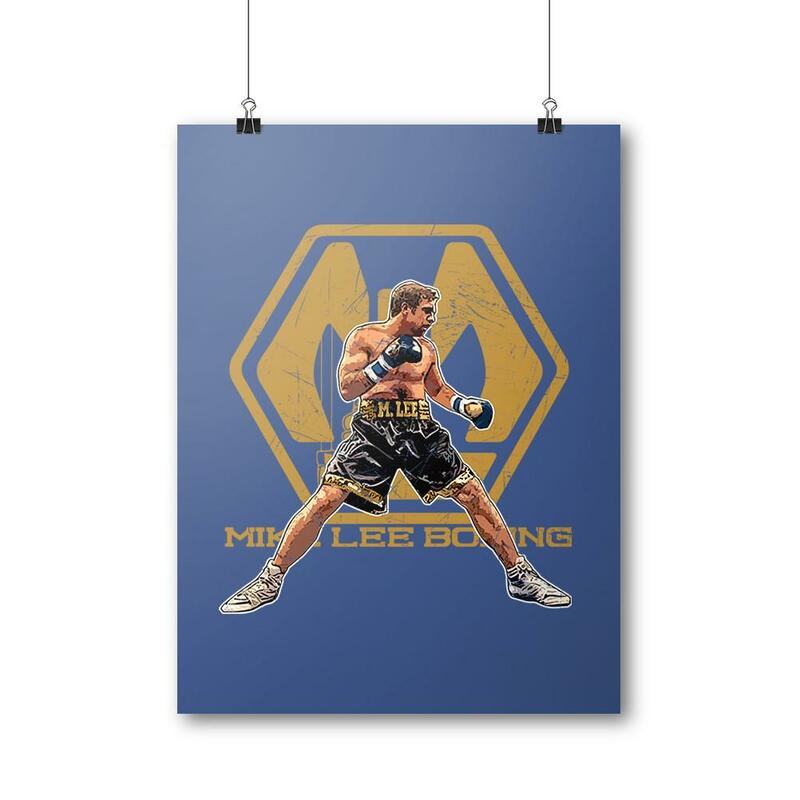 With an undefeated record of 14-0 and 8 knockouts, Lee has made himself known. He is praised by the boxing world as an athlete with sound fundamentals, crisp movements and varied combinations with knockout power in both hands. 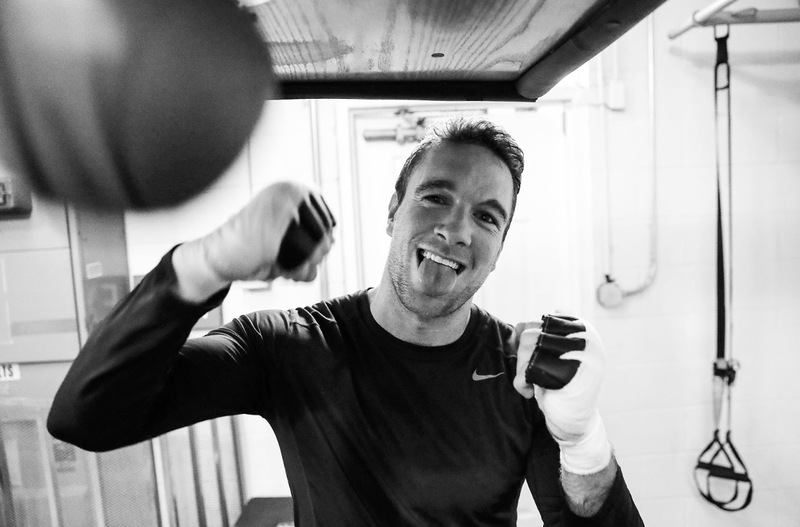 Lee’s natural talents include sheer physical strength, pure athleticism and a punishing range-finding left hook. 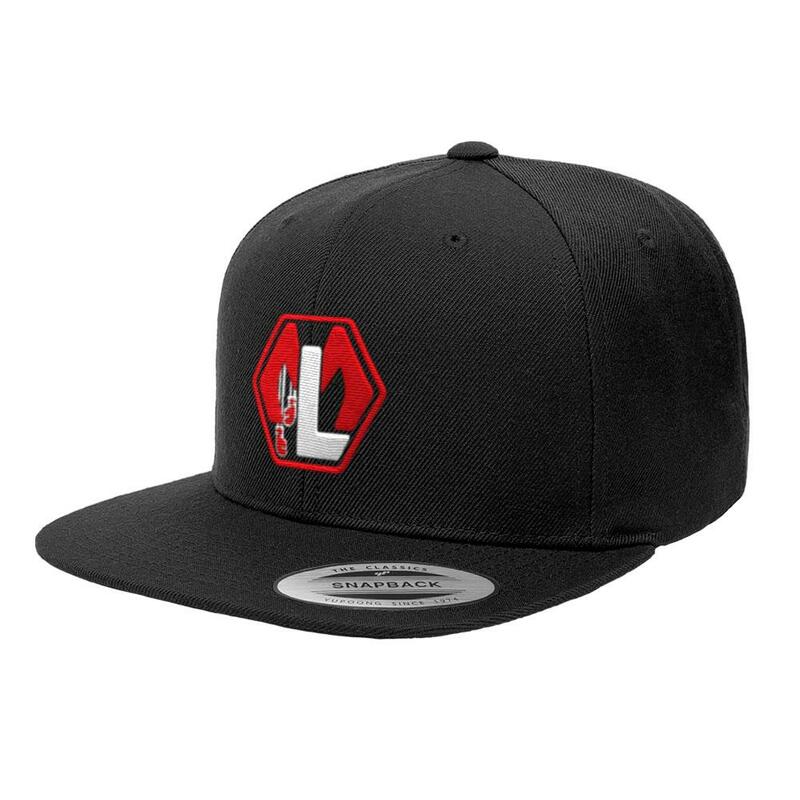 In addition to being a true fighter inside the ropes, Lee is known as an intelligent, personable young man outside the ring, whose presence in the pro ranks enhances the sport. In September 2011, he became a national spokesman for Subway Restaurants and continues to be prominently featured in their nationally broadcast “Famous Fan” advertising campaigns. 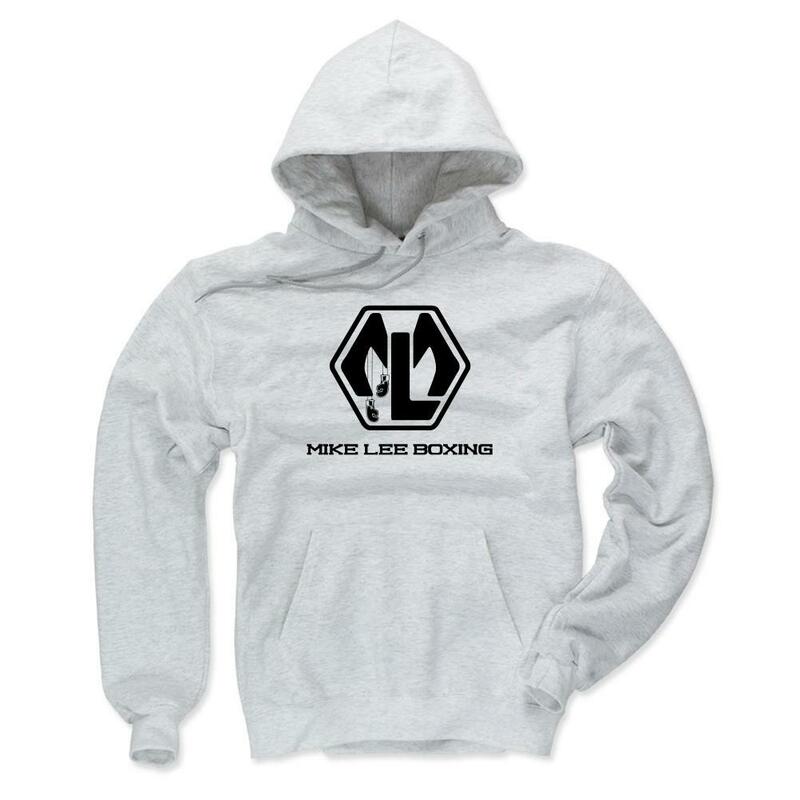 In 2011, Lee headlined the first-ever pro boxing event at the University of Notre Dame, donating more than $100,000 to Notre Dame Charities through The Mike Lee Foundation. Lee has been featured in Men’s Health, ESPN Magazine, GQ Magazine, Sports Business Journal, The Wall Street Journal, USA Today, The New York Times, CNBC’s “Sports Biz”, Chicago’s “Windy City Live”, 120Sports, A&E’s “The Wahlburger’s” and NBC’s “Training For Tahoe” special with The Office’s Brian Baumgartner. WANT TO WIN A PAIR OF SIGNED BOXING GLOVES?